I offer one-to-one coaching for individuals or corporates who are looking for a coach for individual members of staff. A typical programme begins with self‐observation (looking at where you are now), moving on to self reflection, followed by targeted practices designed to build the”muscle memory” that you need for development. The Integral Development Coaching™ methodology I use combines empathy, pragmatism and insight with targeted practices and self‐reflection to build continuing and self generating competence at a deep level. You’ll learn how to foster long‐term excellence and develop your ability to self‐correct. If you are looking for coaching for you, click here to answer a few short questions about your needs, and I’ll be in touch to book in a free consultation. If you’re a business looking for a coach to add to your coaching panel please get in touch here. For longer programmes, we‘ll have a short initial meeting or call to determine if I am the right coach for you. 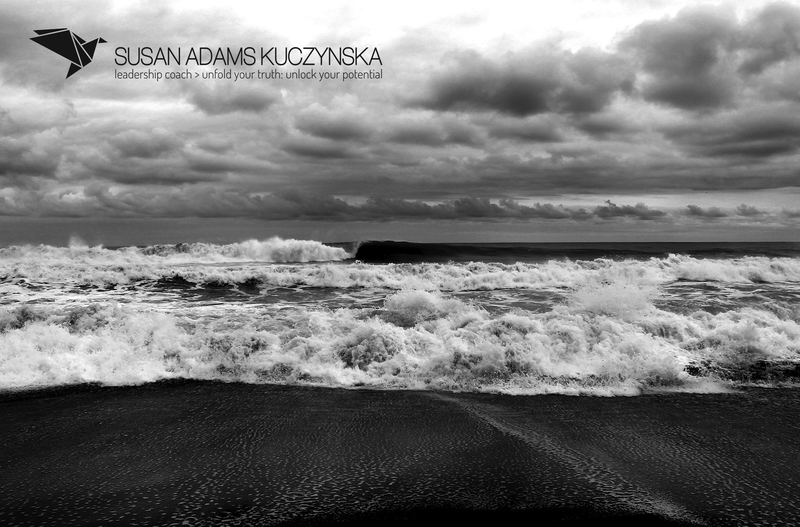 “Susan’s coaching is the perfect balance between personal and professional. I came away after each session feeling inspired, comforted and brave. One-to-one with individuals (see above). In groups using Coaching Circles™ methodology. As an Embedded Coach within the organisation, spending one day within the office within which I offer bookable slots to your team on an ad-hoc basis. Coaching Circles™ is an extremely effective method of facilitated group peer coaching, which supports leaders to tackle the challenges they face creatively whilst practicing the coaching skills they need on the job. The blend of action learning and integral coaching can quickly expand the reach of coaching within an organisation, and accelerate the benefits of an in‐house leadership or management development program. A group of 4‐8 – they might be from the same team or from different parts of an organisation – meet every 4‐6 weeks, for a session I’ll facilitate. Each person comes prepared with a project: a real‐life business or personal challenge. They then receive 45 minutes of coaching. During this time the team member presents the topic, followed by a period of collaborative inquiry, designed to help explore the issues. All participants then reflect individually on their personal learning. The Circle concludes with the team giving their insights. The coached team member shares the shifts in their approach and commits to the action they will take. creation of lasting networks of people who support each other in their leadership practices over time. This often endures well beyond the programme that brought them together. Just complete the form here, and I’ll be in touch to discuss your team’s needs. “Susan is a great coach. Her style is inclusive, considered and provocative. different ways, and to see new paths that will no doubt lead to better things. As an embedded coach, I spend a half day or day at your office, with bookable slots of 45-50 minutes for staff to air and be coached on smaller issues, such as how to approach a difficult conversation. Sometimes only a small shift in narrative or perspective – or being heard and seen – is required. Sometimes a quick run through Robert Kegan’s Immunity to Change process may be enough. This is a cost effective way of supporting staff on a regular basis, as I charge on a day rate rather than a sessional basis. To find out more about working with me as an embedded coach, just complete the form here, and I’ll be in touch to find out more about your needs.